 Founded in 2007, Newcomb Landscaping Services Inc is the one to call for all your irrigation needs! We serve clients throughout Miami Lakes. Contact us today. 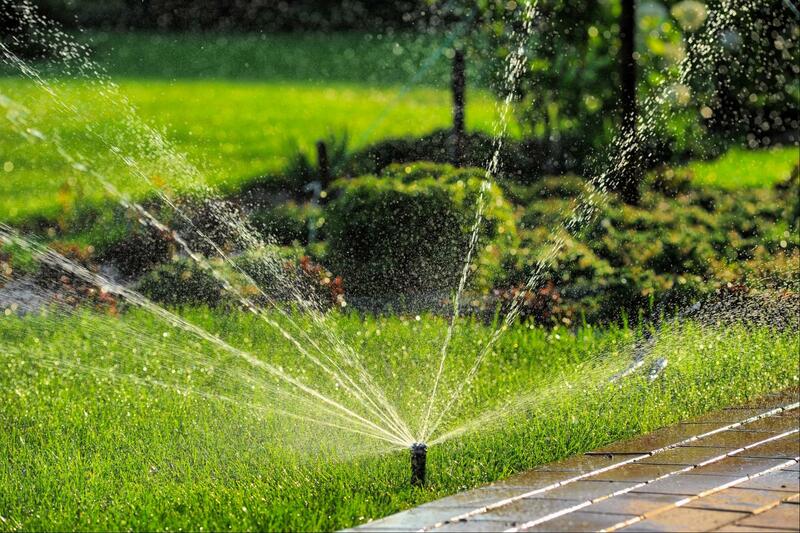 With years of experience, Newcomb Landscaping Services Inc offers reliable and efficient irrigation repairs! Our approach is simple. We will examine your irrigation system, repair or replace it accordingly. Priding ourselves on our honest, flexible, and reliable approach, our experts aim at completing the job on-time. Get in touch today! 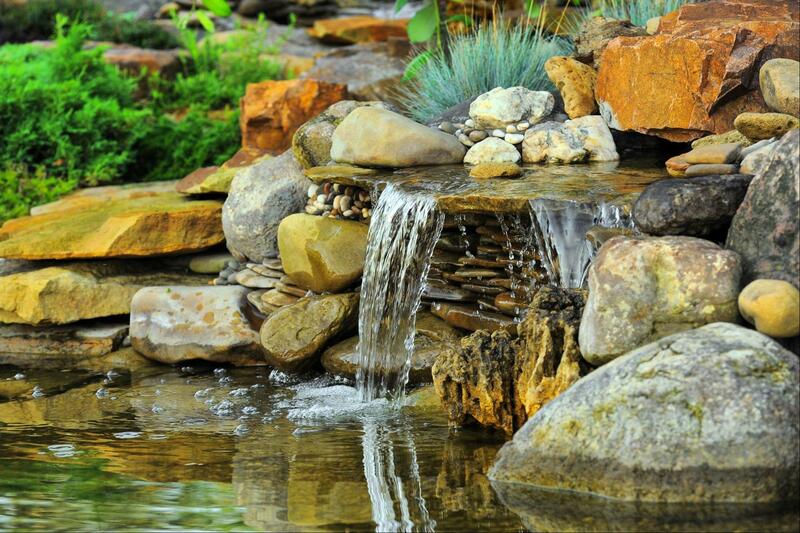 Your garden needs to obtain enough water to thrive. Need irrigation services? Call Newcomb Landscaping Services Inc! Whether for your commercial or residential property, our team of experts is always on-hand to assist you. Using the latest technology and equipment, we aim to deliver consistent and quality results at affordable prices. Moreover, we guarantee to work swiftly, causing minimum disruption!